The SWS UK Security Shutter range has been developed to provide an architecturally acceptable answer to the growing need for vandalism and burglary protection on domestic and commercial property. SeceuroShield is pleased to be the most comprehensive range of shutters available within the physical security industry. 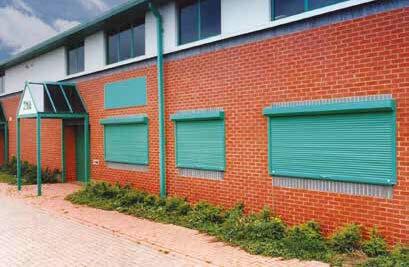 Insurance approved security shutters tested to Loss Prevention Standard 1175-1 (LPS 1175-1). 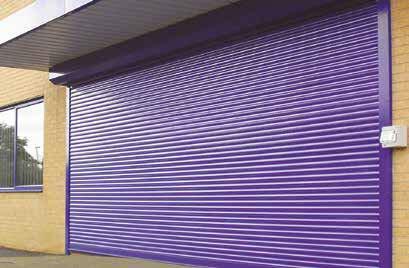 Unlike other certificated shutters, SeceuroShield 3801 (tested and approved to LPS 1175-1) uses a 38 mm double-walled extruded aluminium slat, which coils very tightly into a range of compact boxes (165 mm-250 mm), minimising their visual impact. 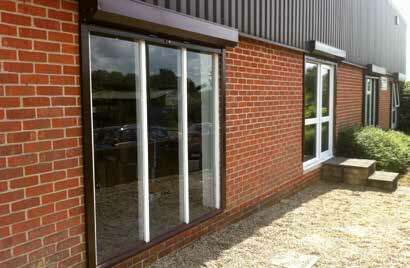 This is often a requirement for commercial and domestic installations where aesthetic considerations are paramount. 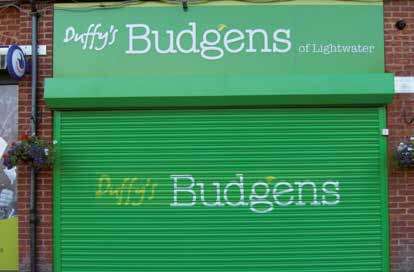 Although supplied in either white or brown as standard, they can be powder coated to reflect corporate colours if required. A variant on the traditional shutter, available as both solid or vision. 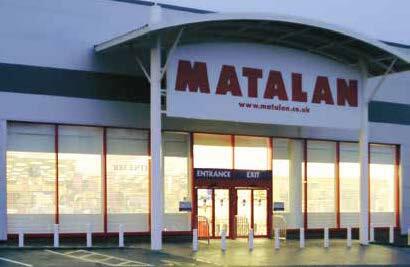 Our best selling security shutter. 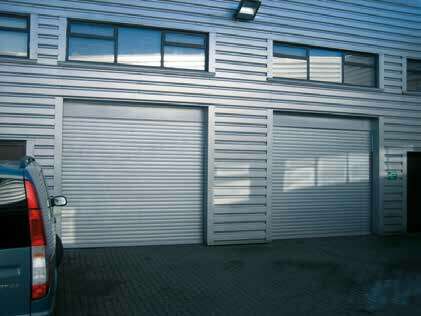 This is our continental commercial shutter, for larger sizes please see our traditional shutter in our SeceuroDoor brochure. A high security profile about to cover up to 20 sqm. 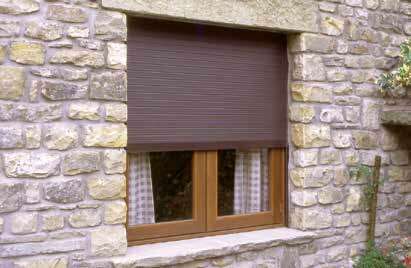 Built-on or built-in security shutter. Simply send us a message via the contact us page, call us on: 01204 410041 or pop in store today.